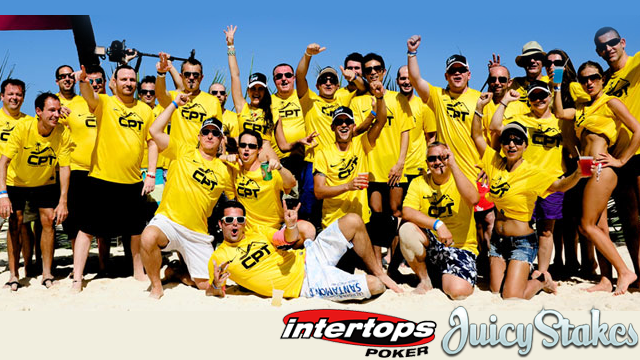 Juicy Stakes Poker and Intertops Poker hosted online satellite tournaments this fall and two players won all-inclusive trips to St Maartens for the Caribbean Poker Tour. 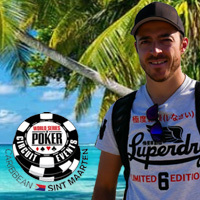 Their prize packages include Caribbean Poker Tour St Maarten buy-in, all inclusive resort accommodation and travel expense money. Chris P aka “Grandma Mary” won his $2700 prize package in an online satellite in August. “Sim79” from Quebec, Canada just won his trip last Sunday. The two online winners will be posting stories, pics and videos from the Caribbean right here. Check back between now and then though for personal posts as they reflect on their online tournament win and prepare for live tournament play in the West Indies.